A favorite treat loved by low carbers is the keto cheesecake. We have taken that classic recipe and put it into a single serve, easy to manage shooter perfect for a quick snack! 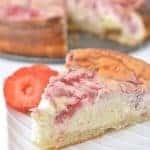 Cheesecake is the top rated keto dessert among low carbers. There are many reasons why, the number one being that cream cheese is on every keto shopping list. 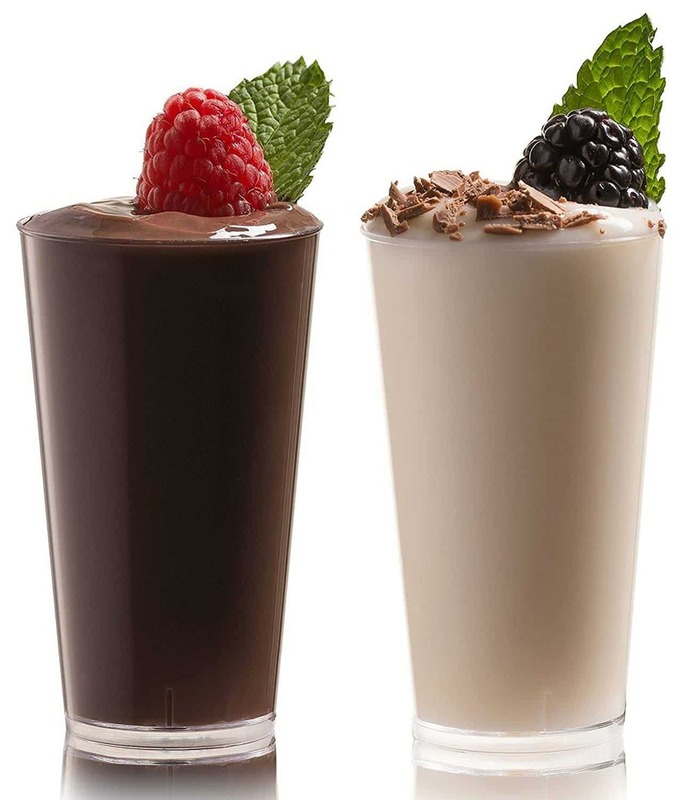 Another reason is that the ingredients play very well with keto and low carb approved sweeteners like stevia. 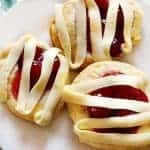 The bitterness is cut and easily hidden by extracts or flavor oils like vanilla and lemon. 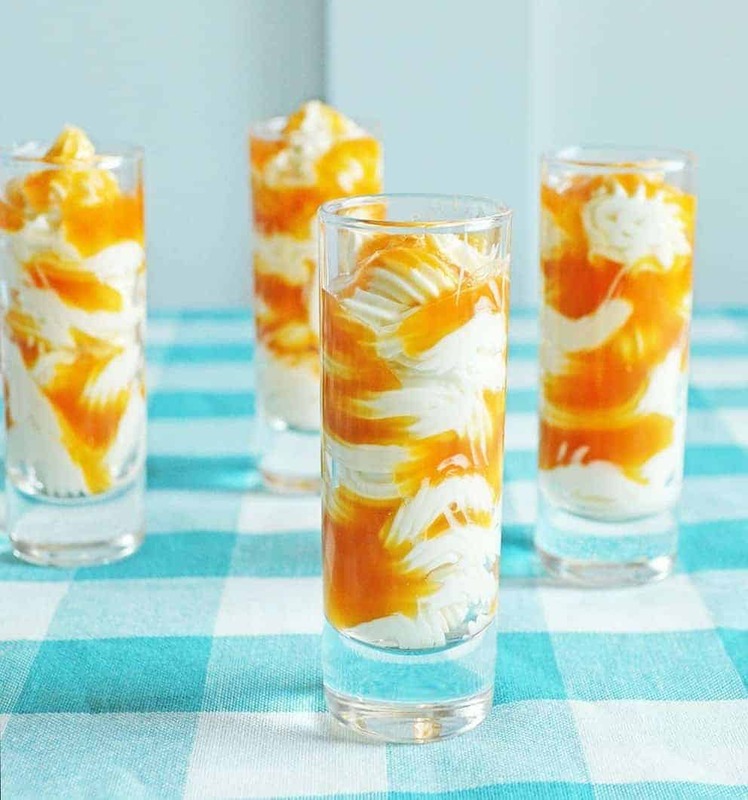 For our keto cheesecake shooter recipe we take a parfait type of direction. 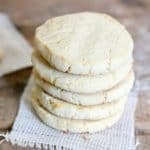 Reason being- it is an easy crust free recipe (making it even lower carb) and single serve (making it easier to control your portions). We made our shooters in cute little glasses you can find at almost any dollar store or even online at Amazon. Of course feel free to put the mix into any glass or ramekin. The key is to measure it out into single servings so you always know what you are eating for macros. Our keto cheesecake shooters can be made as the recipe lists (using sugar free caramel) or omit that and add blueberries or strawberries. Be sure to take the cream cheese out and let it sit at room temperature until softened. Microwaving cream cheese to soften typically leaves small lumps and not a smooth, creamy texture to your cheesecake. 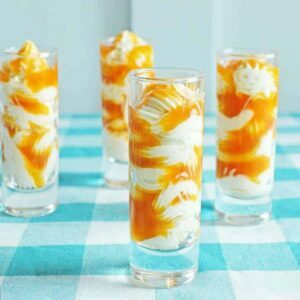 Your keto cheesecake shooters were so easy to make and such a simple way to get in a sweet treat. 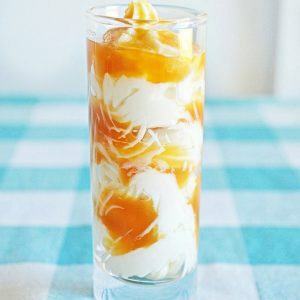 Great idea, and that caramel sauce is bomb! 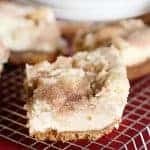 A single serve keto version of our favorite low carb dessert, cheesecake! In a large bowl, add cream cheese, almond milk, stevia, vanilla and lemon juice. 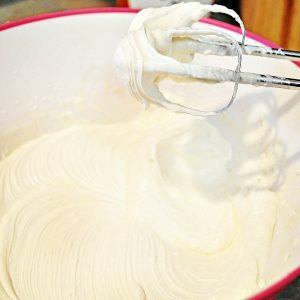 Using an electric mixer, whip until smooth and fluffy. Top with a pinch of pink himalayan salt (if you like the salted caramel thing!) and refrigerate for 15 minutes before serving. To give these keto cheesecake shooters a holiday kick try adding a dash of cinnamon and nutmeg to the mix! 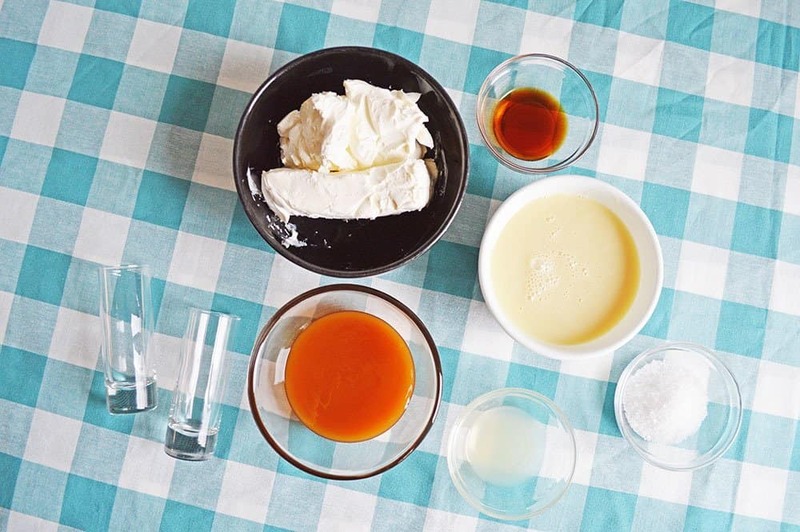 We use a caramel sauce recipe from our favorite low carb bloggers Low Carb Maven. 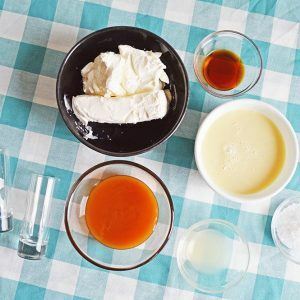 You can find her recipe here Low Carb Caramel Sauce. 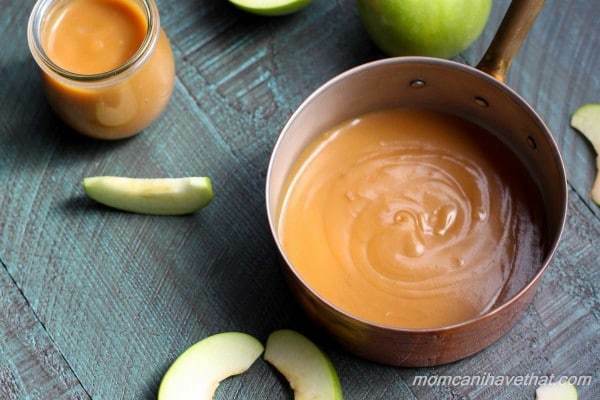 A serving of this caramel sauce has 1 net carb. Making our shooters 2 net carbs per serving! 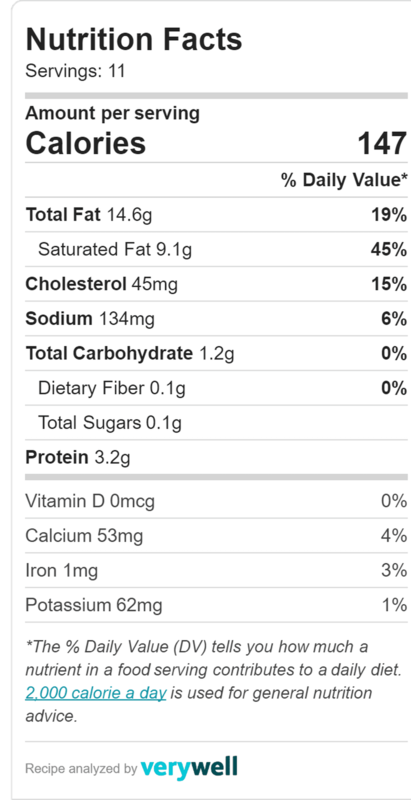 Nutrition facts below are for the cheesecake ONLY. Wow! These look amazing. Thanks so much for showcasing my caramel recipe. I will for sure give these a try. I can’t wait to share on social media.